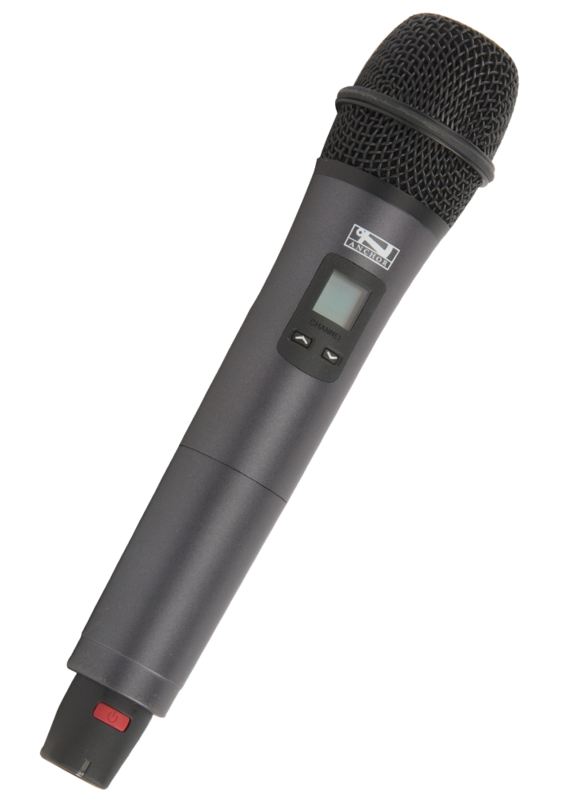 The WH-7000 is a classic wireless handheld microphone with a sleek and lightweight design. With a 150' wireless range, it operates on 540 - 570 MHz frequency range and has 700 wireless channels. The WH-7000 is powered by two AA batteries and operates approximately 6 - 8 hours with fresh batteries. 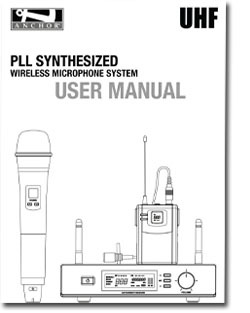 Use the WH-7000 handheld mic with the UHF-7000 external wireless receiver. The WH-7000 has a two year warranty.